Are you ready for a room full of Bluths, specifically gathered for the purposes of ruminating over themselves? Because we're getting it. Or, rather, we're getting the Arrested Development cast on Inside the Actor's Studio . Which is pretty much the same thing. Warden Stefan Gentiles (AKA Inside the Actor's Studio host James Lipton) will sit down with the Bluth family for an episode set to air Thursday, Nov. 7. 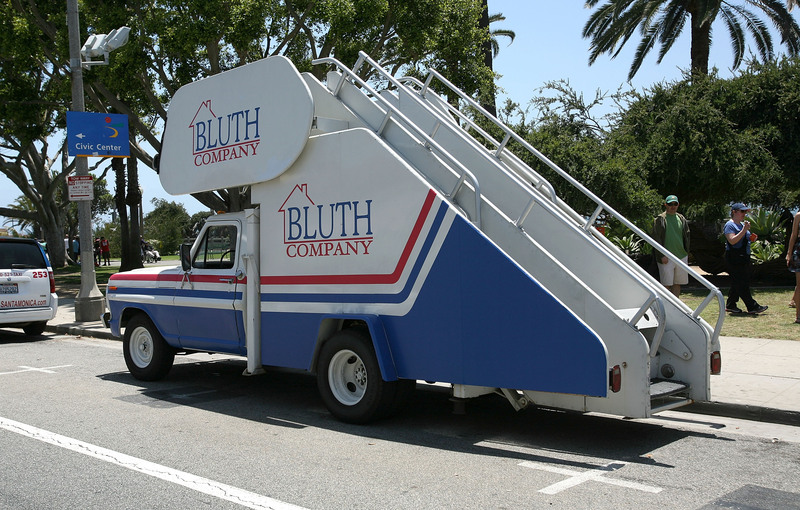 The episode will feature a panel of Arrested Development actors including Will Arnett, Jason Bateman, Portia de Rossi, Alia Shawkat, Jeffrey Tambor, and Jessica Walter, as well as series creator Mitch Hurwitz. Lipton is notable not only as Actor's Studio host but also as one of Arrested Development's most memorable guest stars — the aspiring screenwriter warden of the prison — so it'll be fun to see how or if that is worked in. Inside the Actor's Studio is a notorious goldmine for learning interesting tidbits about actors, their favorite swearwords, and their "process," so what do you think there'll be to learn about the people behind one of television's most notorious fictional families? Is it a cast secret that Michael Cera's powers were born through that horrible mustache he had for a while? Do Jason Bateman and Will Arnett read Michael/Gob fan fiction to each other in their trailers before takes? And can the cast invite Franklin too?